Three months after sounding the alarm about climate change, Sanders held another Capitol Hill news conference. But this time, Sanders wanted to lament “the skyrocketing cost of gasoline and oil,” which he said was “causing tremendous hardship to the American consumer, small businesses, truckers, airlines and fuel dealers.” He didn’t mention that many experts say higher gas prices encourage drivers to use their cars less and buy more efficient vehicles, and encourage automakers to produce more fuel-efficient cars -- all steps that would promote Sanders’ goal of reducing carbon emissions. Sanders heads into Tuesday night’s Democratic primary debate as a candidate generating massive crowds (and surprising fundraising strength) thanks to a powerful brand: Voters see his speak-truth-to-power persona as honest and trustworthy. But the inherent tension in his positions on energy and environmental issues spotlight another theme in Sanders career: His principles sometimes brush up against each other uncomfortably, forcing the independent lawmaker to find ways to meld seemingly conflicting goals or to prioritize one set of objectives over another. Those kinds of political decisions, made during his more than three decades in public office, may draw scrutiny during the debate, challenging his image as an uncompromising purist and spotlighting how he balances his priorities. Such conflicts would undoubtedly confront him if he won his longshot bid for the White House. Sanders’ concerns about wasteful defense spending, for instance, could clash with his desire to create the kind of good-paying jobs the defense industry provides. Sanders’ support for efforts to reduce gun violence runs up against his commitment to gun ownership rights, and his apparently contradictory stands have already become a campaign issue. While he has voted for more gun safety measures than many rural legislators, gun control advocates -- including some Hillary Clinton allies -- have drawn attention to other Sanders’ votes for gun rights, and his opposition to some earlier gun control measures. His long-term quest to rein in the profits of the healthcare industry could compete with his shorter-term desire to expand Americans’ access to the current healthcare system -- in which for-profit companies still dominate. And should a humanitarian crisis prompt calls for military action, his support for human rights could be in conflict with his anti-war principles. During his more than three decades in public office, Sanders has confronted many of these tensions -- albeit often in Vermont, a far smaller political arena than the White House. Supporters such as Vermont State Rep. Chris Pearson say Sanders’ record as “a pragmatic ideologue” does not disqualify him for the White House. One of his more recent decisions involved the Pentagon’s $400 billion F-35 project. In the last few years, the aircraft project’s cost has gone 70 percent over its projected budget and become one of the most expensive Pentagon programs in American history. That might have made the F-35 a prime target for Sanders in his speeches railing against wasteful defense spending and mismanagement as it has been for critics like Sen. John McCain, R-Ariz. 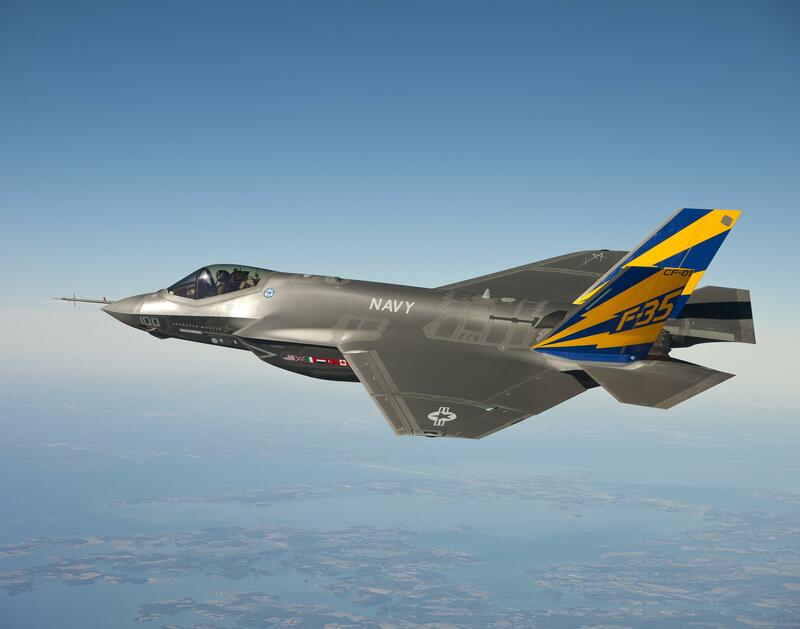 But the F-35 will be based in Vermont’s Air National Guard Base -- which could help maintain jobs in his home state. And so while he has not received campaign cash from F-35 maker Lockheed Martin, Sanders has backed the project. That rationale has not quelled criticism from some on the left. Former Sanders chief of staff Huck Gutman told International Business Times the F-35 situation is a case of pragmatism, not hypocrisy. Military issues have dogged Sanders in the past. Sanders historically has been an ardent critic of wars, starting in his younger years when he sought conscientious objector status during the Vietnam War. Upon his election to Congress in 1990, he voted against the Gulf War, and later voted against the Iraq War -- a move that he has highlighted in advance of his debate with Clinton, who voted for the latter. But Sanders did vote to fund the Iraq War in some years. He has declared, “I understand that sometimes you do have to go to war,” and recently said he would continue the use of drones as president despite concerns about civilian casualties in countries where the United States is conducting covert operations. He also supported both the war in Afghanistan and NATO’s 1999 bombing of Yugoslavia during the Kosovo War -- the latter of which prompted opponents to stage a protest at his congressional office and aide Jeremy Brecher to resign . It wasn’t the first time Sanders tangled with the anti-war movement. As mayor of Burlington, he criticized the Reagan administration’s support of military action against the Sandinistas in Nicaragua. Yet when peace activists in the 1980s staged protests attempting to shut down General Electric’s Burlington plant, which was manufacturing weapons, Sanders did not support it, citing concern for the factory’s employees. During one protest, “ Sanders ordered the arrests of the demonstrators even though some of the guns were being shipped to the Salvadoran government for use against the Nicaraguans,” according to then-Vermont reporter Jim Condon, who is now a Democratic legislator in the state. Though he effectively backed GE in that episode, Sanders has not always reflexively advocated for companies operating in Vermont. In 1999, he mounted a high-profile campaign against IBM, which then had a major facility in Essex Junction, a town near Burlington. At the time, the company was moving to transform its employee pension system into one that Sanders -- and many Vermont IBM employees -- said unduly punished older workers. 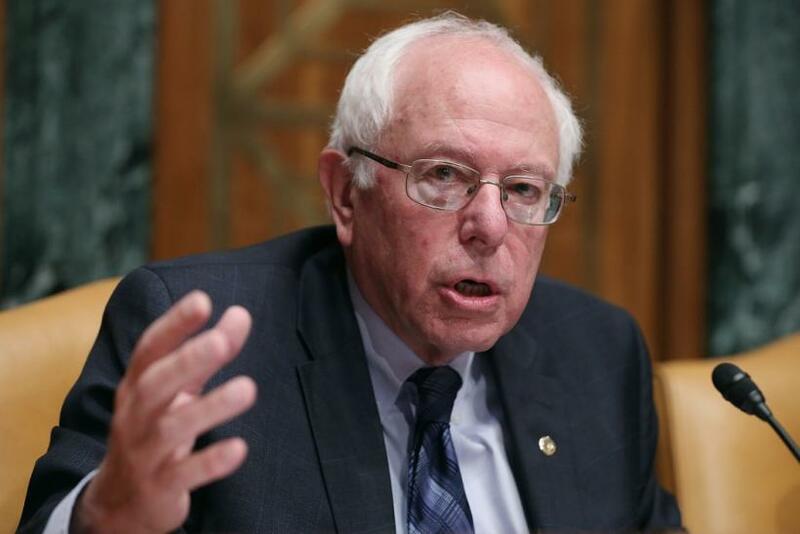 Despite the company having 7,500 employees in the state, Sanders introduced legislation targeting the company’s pension policy and appeared at an IBM shareholder meeting to publicly berate its CEO. IBM ultimately sold off its Vermont facility. Sanders work on the Affordable Care Act was also a delicate balancing act. For decades, Sanders championed a Canadian-style system in which the government is the single payer, and the power of private insurance companies is limited. While Obama himself had previously endorsed that kind of system, he reversed himself after getting elected to the U.S. Senate, and the Obama administration in 2009 said it opposed the kind of single-payer proposals Sanders had been demanding. Instead, the White House proposed legislation that in the name of expanding insurance coverage, significantly strengthened the for-profit healthcare companies Sanders had lambasted. Sanders pressed for a public health insurance option and proposed an amendment to the healthcare bill to create a single-payer system, but ultimately did not use his power as a senator to grind the legislative process to a halt. In fact, he criticized Republicans who, trying to slow debate, requested that his 767-page single-payer amendment be read aloud on the Senate floor. To some single-payer advocates, Obama’s bill fell short -- and actually may have complicated the efforts by Sanders’ state to create its own single-payer system. 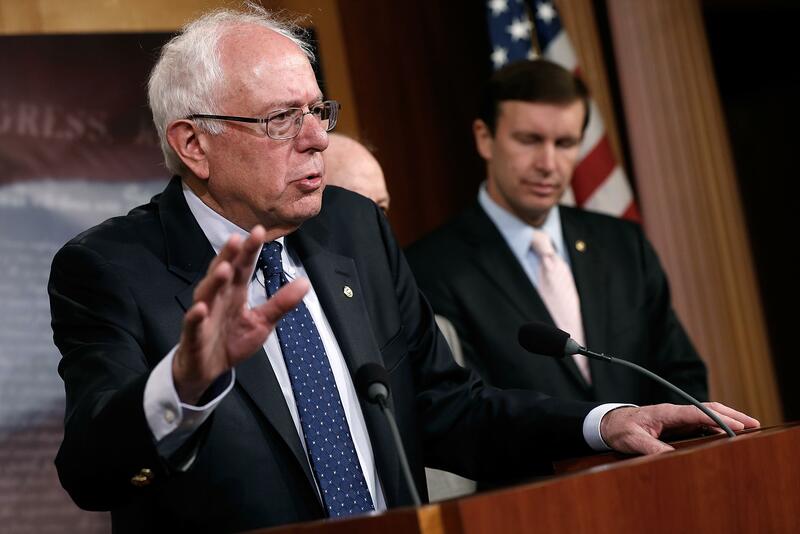 But Sanders’ supporters argue his willingness to ultimately support the legislation gave him the political leverage needed to slip a provision into the final bill that dramatically expanded funding for community health centers. Those facilities -- which are expected to provide affordable primary-care health services to millions of Americans -- are now so popular, Republican legislators are demanding funding for them in their home districts. At other times, though, Sanders has come down on the side of environmental concerns. In 2012, he pushed the government to shutter a local nuclear power plant, the Vermont Yankee, citing fears of an accident that could harm the environment. 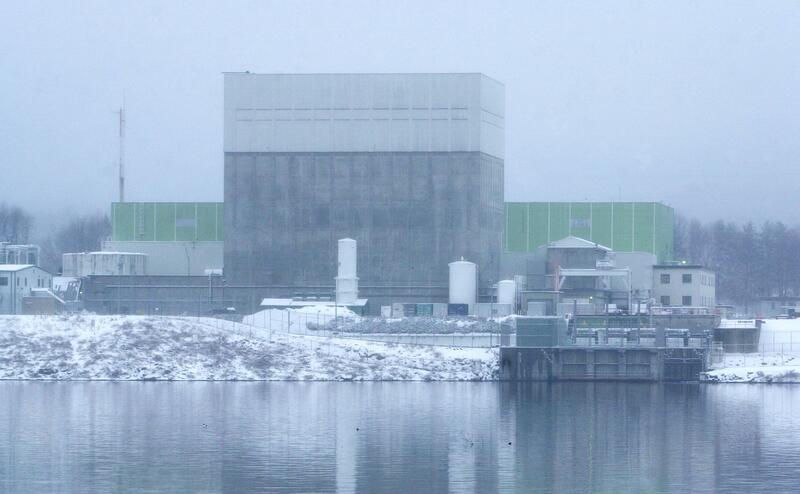 The closure was opposed by the pro-nuclear Vermont Energy Partnership, which said it would result in higher energy prices, and more energy being derived from fossil fuels. According to environmental groups, Sanders has a consistently strong record voting to protect public land and national parks -- including voting against a recent measure the League of Conservation Voters said would let local governments sell off public land “to private interests for oil and gas drilling, logging, mining, and other development.” But to environmentalists’ disappointment, he has also cast key votes to continue permitting exhaust-spewing snowmobiles in national parks. When it comes to the potential tension between fighting climate change and keeping energy prices affordable, Public Citizen’s Tyson Slocum said Sanders’ 2013 proposal to tax carbon emissions strikes the right balance because it proposes to funnel some of those tax revenues back to consumers. 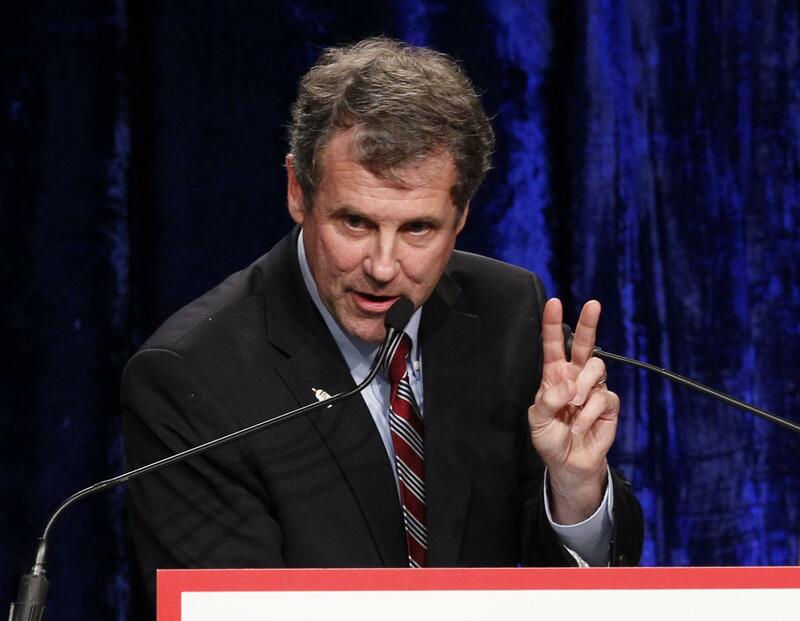 Sen. Sherrod Brown, D-Ohio, who has worked closely with Sanders since their time in the U.S. House, told IBT Sanders’ ability to bridge divides simply shows he’s not an ideologue.